imagesthai.com royalty-free stock images ,photos, illustrations, music and vectors - Hand with green ecology bulb, vector icon. 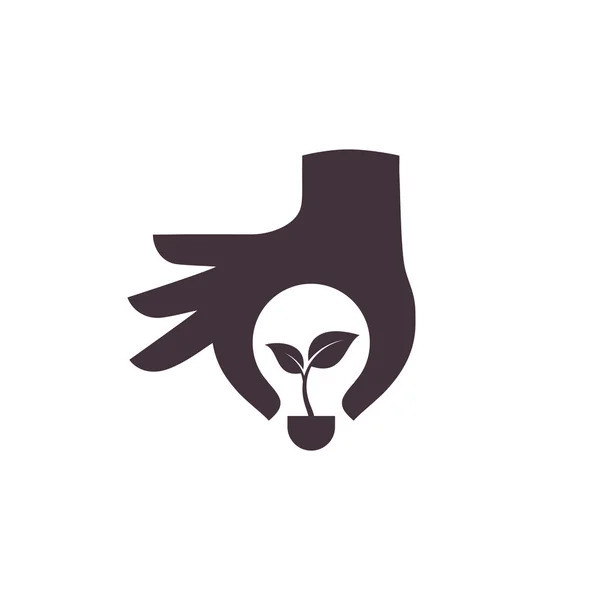 Hand with green ecology bulb, vector icon. XL 4100 x 4100px 15 Mb. Hand with green ecology bulb, vector icon isolated on white background.